Don't you dare skip out on that "room temperature" detail. We’ve all been there: gathering ingredients to bake a batch of cookies, a cake, or some muffins, starting the recipe and realizing partway through that the butter and eggs should be “room temperature.” But does it really matter? Won’t your baked goods be just as delicious with the ingredients fresh out of the fridge? The taste difference is often negligible, but the texture difference can be huge – and as any baker knows, texture can be everything! Butter and eggs hold air, especially if they have been mixed up or creamed. More air equals more fluffiness and a yummier turnout. Furthermore, warmer ingredients will blend together to create a smooth mixture. Cold ingredients do not blend well together – a stand-up mixer or even the most enthusiastic spoon will only cut them up into very small pieces or mix them together unevenly. Ultimately, if you want even, fluffy baked goods that hold their shapes, it’s best to let both the butter and the eggs reach room temperature before using them. How to achieve this? Well, obviously it’s a good idea to leave the ingredients out ahead of time so that they’ll be ready when you are. This usually takes about an hour. But assuming that you’ve already started the recipe or that you just don’t have time to wait, all hope is not lost! 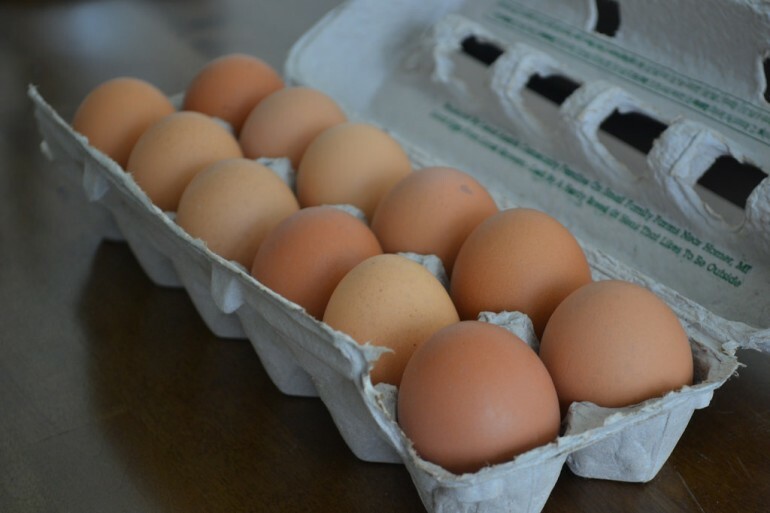 For eggs, the best fix is to put them into a bowl of warm water for 15-30 minutes (cutting your wait time in half!). For butter, there are more options. One common assumption is that you can simply microwave butter to achieve the right temperature, but this usually leads to a microwave plate covered in melted butter. If you’re set on using your microwave, try five seconds at a time and rotating the butter as you go. 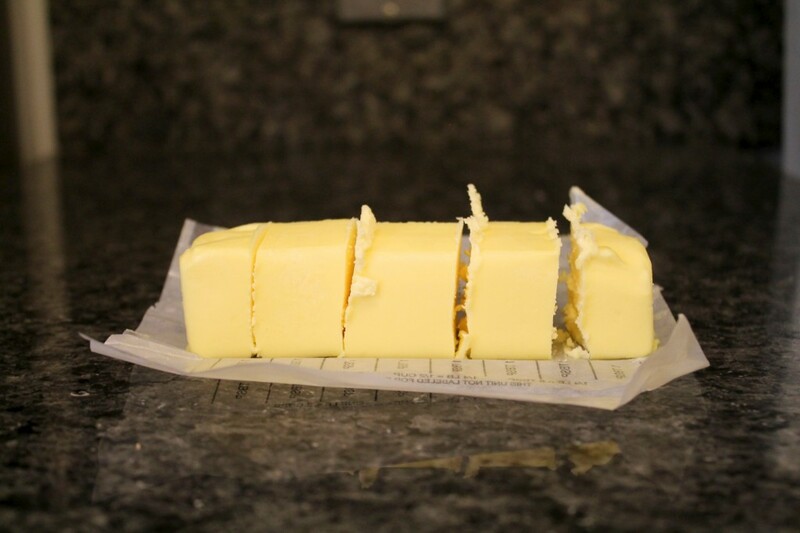 When not using the microwave, you can chop the butter into smaller pieces, as this exposes more surface area to the air in the room and helps it warm up faster. A final method is smashing the butter against the counter or table’s edge – this softens it up and increases surface area. Try bashing each edge of the butter stick against the table in turn. Room temperature ingredients do make a difference. With these simple tips, the hassle will be well worth it and you’ll be turning out treats like a pro in no time!